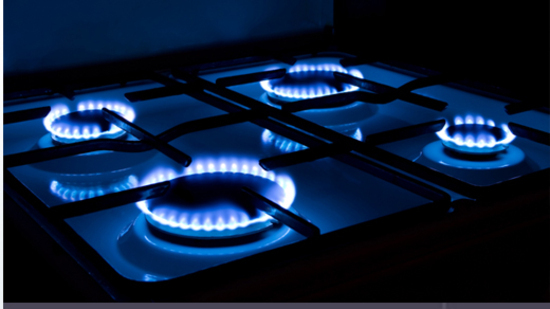 MT Gas & Heating Services of Dewsbury have over 70 years' collective experience, as well as having the knowledge and drive to complete your job to the highest of standards. We operate across the area, including Leeds, Bradford, Huddersfield, Wakefield and Dewsbury. Our friendly, courteous engineers are prompt and reliable, and are Worcester-Bosch accredited boiler installers and Corgi registered. We provide a wide range of services to our customers and have developed an exceptional reputation across Dewsbury. Please take the time to browse our site and if you would like any more information on our services please do not hesitate to get in touch.